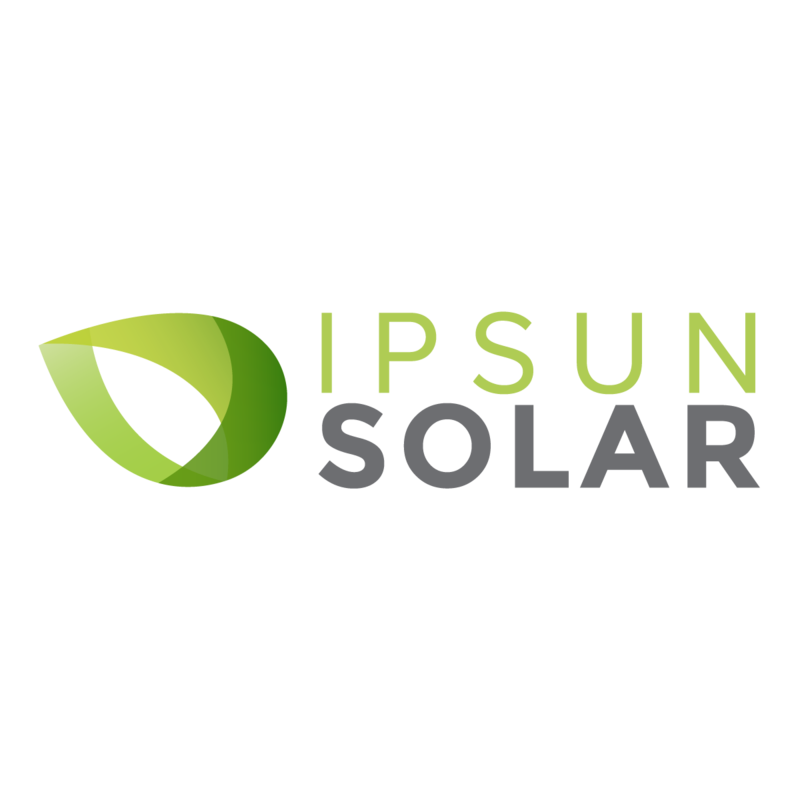 Ipsun Solar provides quality work with excellent warranties. Warranty extensions of up to 20 years can also be purchased within 30 months of the Warranty Product being shipped by Fronius. SolarEdge includes a 25 year warranty for power optimizers and a standard 12 year warranty for inverters, extendable to 20 or 25 years. The Warranty Period for the Performance Warranty (Section 4) terminates upon the earlier of (i) 123 months after purchase of the Covered Product, or (ii) 120 months after installation of the Covered Product by an Authorized Dealer, or (iii) 10,000 full (100%) charging cycles of the Battery Pack. Locus Energy: Locus Hardware Product Limited Warranty Locus certifies all monitoring equipment manufactured by Locus to be free from defect in material and workmanship for a period of (5) years after the original purchase. *A change in Labor warranty was made on April 1st 2019. Ipsun’s Labor warranty changed from 10-year warranty to 5 years with lifetime on roof penetrations to be more in line with other industries.